Police shot dead an Islamic State (IS) militant in custody Sunday in Istanbul after the alleged terrorist stabbed a policeman who died of his injuries at hospital. 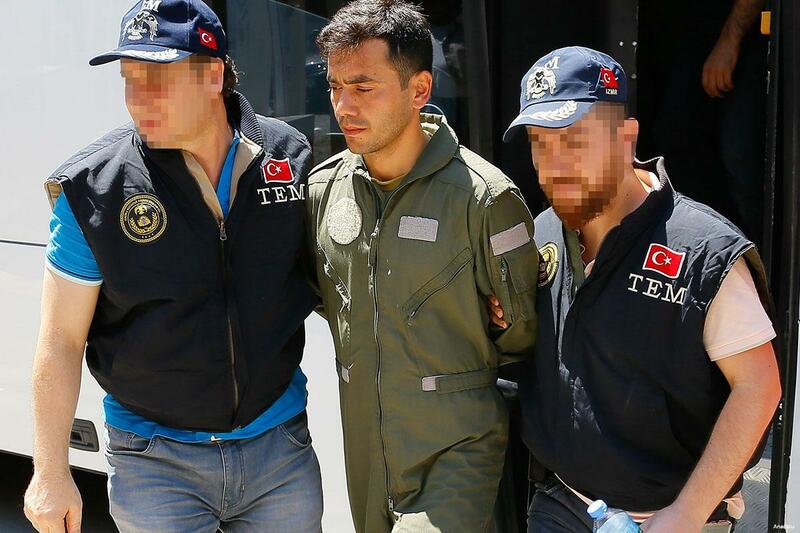 The alleged terrorist was arrested earlier in the day in an anti-terrorism operation in the Turkish city. He later attacked a police agent who was taking him to a detention room and stabbed the security personnel, reports say. The policeman died of serious injuries in hospital. Turkish media reported Monday that 12 IS suspects were arrested in other raids in Istanbul. The suspects believed from Iran, Syria and Iraq were apprehended in addresses in Fatih and Aksaray districts, Daily Sabah reports. Turkey has been facing attacks by IS militants since the group entered the country from neighboring Syria, where it established a stronghold. Several security forces and civilians were killed in terror attacks. Last Friday, authorities in the eastern province of Elazig announced local police have arrested 22 members of the Islamic State group, all of them men, in coordinated raids. Turkish authorities have detained over 5,000 IS suspects and deported over 3,290 foreign terrorist fighters, originating from 95 different countries. Turkey also refused entry to more than 38,269 individuals. Written by: KanelkaTagba on August 14, 2017. Last revised by: Jaber Ali, our reviewer, on August 15, 2017. Posted by KanelkaTagba on Aug 14 2017. Filed under Headlines, World News. You can follow any responses to this entry through the RSS 2.0. Both comments and pings are currently closed.